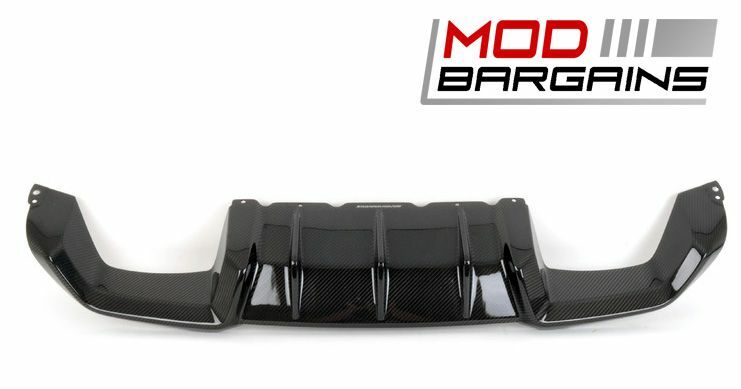 After nearly a year in research and development. 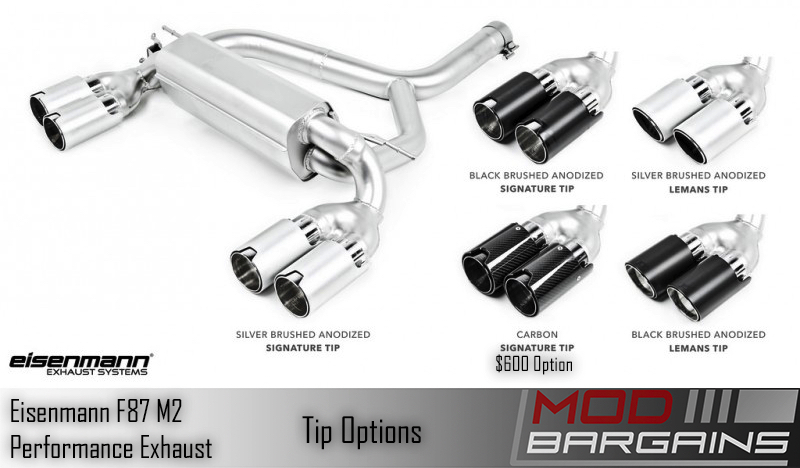 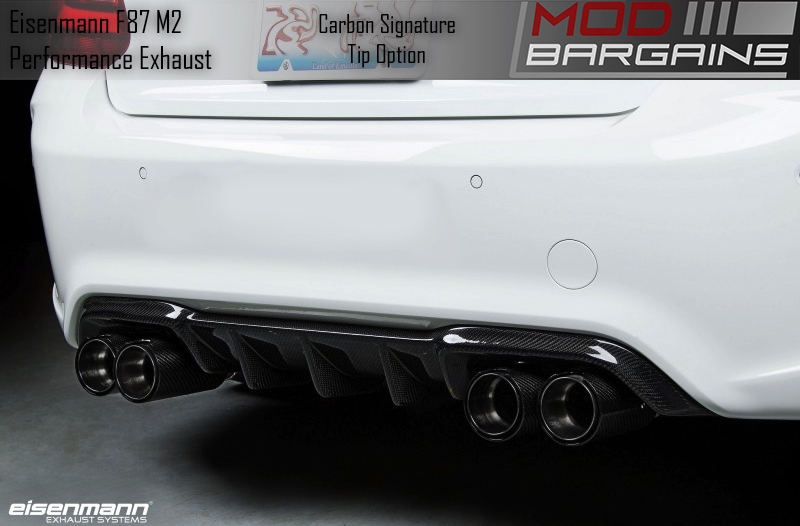 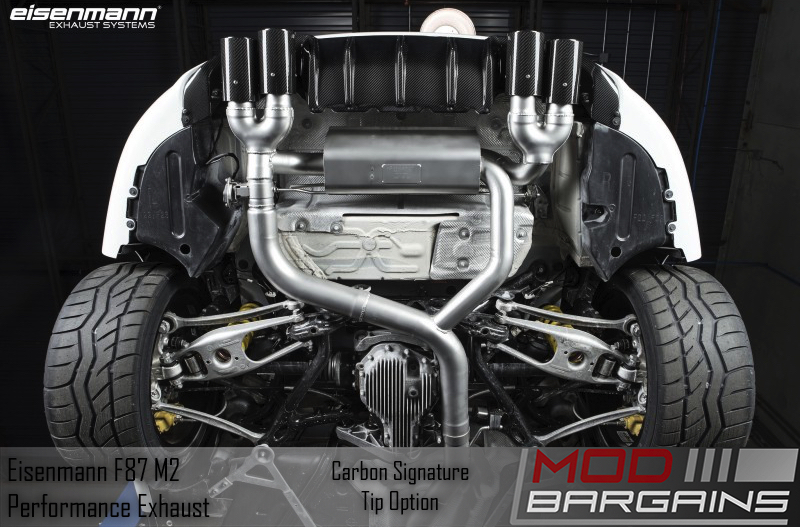 Eisenmann has finally released their exhaust system for BMW F87 M2 vehicles. 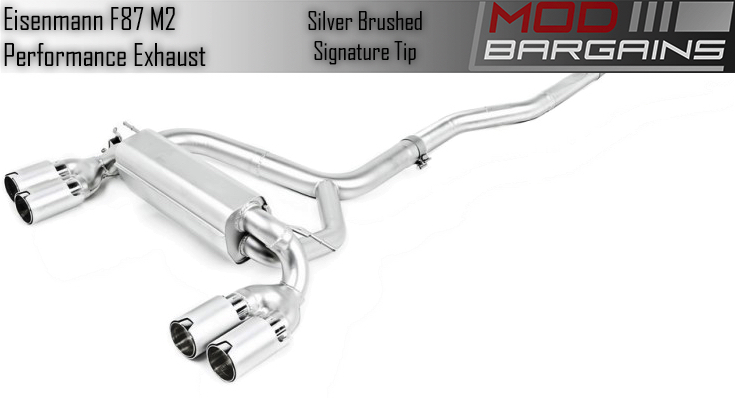 Well known in the automotive enthusiasts community for their quality and amazing sound, you can buy with confidence that this exhaust will perform excellent, sound amazing, and have the unique stylized look to match your own personal taste and preference.